Manchester United's blinkered pursuit of Ivan Perisic has been going on for months now, and it seems they've finally had enough of Inter Milan's obstinance. The Serie A outfit have continually stressed the player will only be allowed to move for a figure of around €50m and won't budge from that estimation. Jose Mourinho is a clear admirer of a hard-running winger, but remarked that United won't be forced to pay over the odds for targets. Inter for their part seem to be rather enjoying the opportunity to hold firm against the mighty Manchester United, evidenced by their bolshy counter demand of Anthony Martial. Psst.. Emil Forsberg has the same agent as Victor Lindelöf (Hasan Cetinkaya). But with months now wasted in the futile chase for Perisic and the new seasons only a matter of weeks away, it looks like enough is enough. 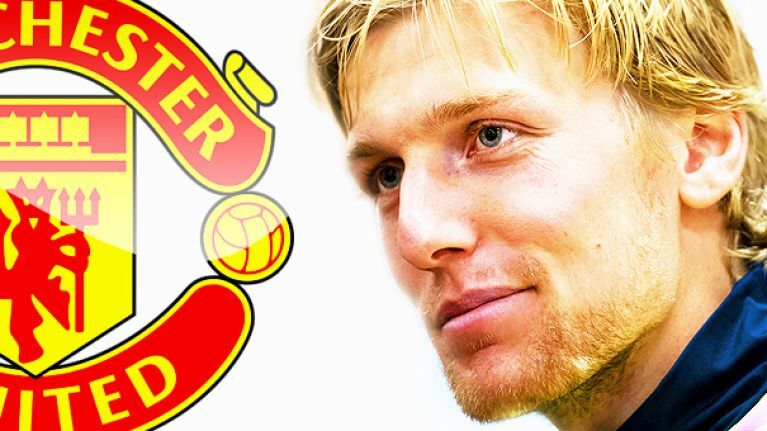 According to reports on the continent, and Calciomercato in particular, United have turned their attention on an alternative option - 25-year-old Emil Forsberg. Put simply, the broad-shouldered Swede is an assist machine, setting up 19 goals in 30 games to top the Bundesliga charts. 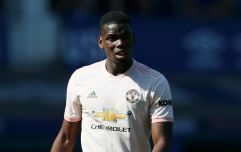 He also boasts the best goals (8) and assists per minute ratio of any winger across Europe's top five leagues last season, predominantly from the same left flank that United are looking to strengthen. The bad news is that he currently plies his trade for RB Leipzig, who won't be bullied by anyone in the transfer window, as evidenced by the attitude towards Liverpool in their pursuit of midfielder Naby Keita. But according to Calciomercato, talks have at least commenced between United and the player's agent. It is easy to see why Jose Mourinho would be interested in Forsberg. As well as his impressive statistics, the former Malmo man is arguably more rounded than Perisic. He shares a direct, hard-running style but also exhibits a great eye for a through-ball and enjoys roaming inside to affect play.